Additionally, this can also bring improvement to the project and prevent a shortage of skilled workers as it will allow the professionals to give recommendations and give instructions to the new ones. These smart glasses could also be utilized to interact with project managers who are currently off-site, as they will still be able to see everything happening in real time. At the construction site, helmets are essential, and they’ve been part of the construction field ever since. However, as technology evolves, so as these helmets. Traditionally, their primary purpose is just physically to protect the wearer from impact, but now, these helmets have some uses. Smart helmets are equipped with sensors, and they are capable of showcasing what should be done, which allows the workers to completely visualize their task within the construction of the entire project. Additionally, these helmets could also record real-time videos which can be transmitted to other workers. This can be very useful, especially when they have to explain suggestions, issues, and best of all, it encourages easier communication. Smart helmets could also have a positive impact on safety as it alerts those who are involved during an emergency situation. Although it hasn’t been fully implemented by most construction companies yet, bionic suits could be very beneficial to construction workers, especially whenever they have to live heavy loads. Everything would be more comfortable, and this would eliminate the risk of injuries from muscle strains. The good thing about this is that it’s entirely analog, and so, there’s no need to recharge it. 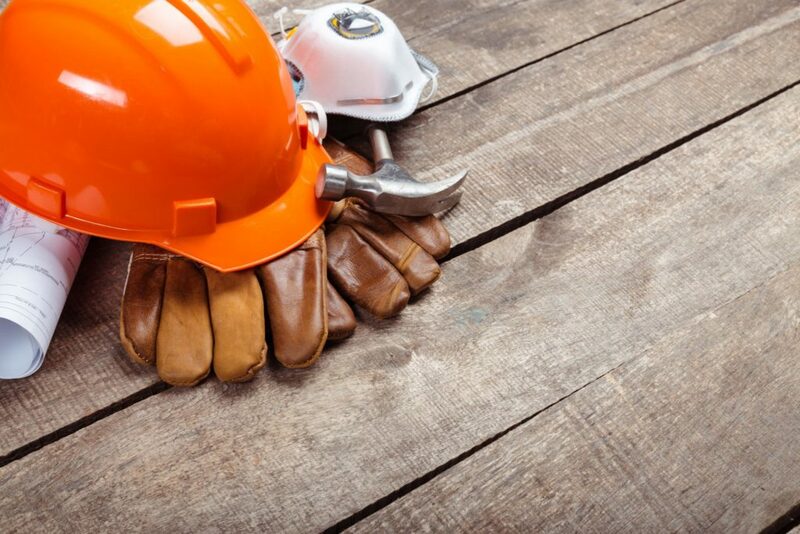 Safety on construction is paramount, and every year, construction workers suffer injuries while on the job. This is where wearable technology becomes very useful– it could save thousands of lives and keep job sites safe.